Sixty-six books. One thousand, one hundred eighty-nine chapters. 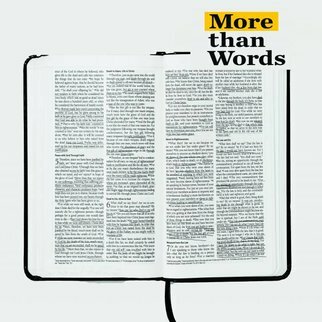 Written over the course of 1,500 years, the Bible is so much more than a big, old book—its pages include life-giving revelation and power, if we know how to read it. Sixty-six books. One thousand, one hundred eighty-nine chapters. 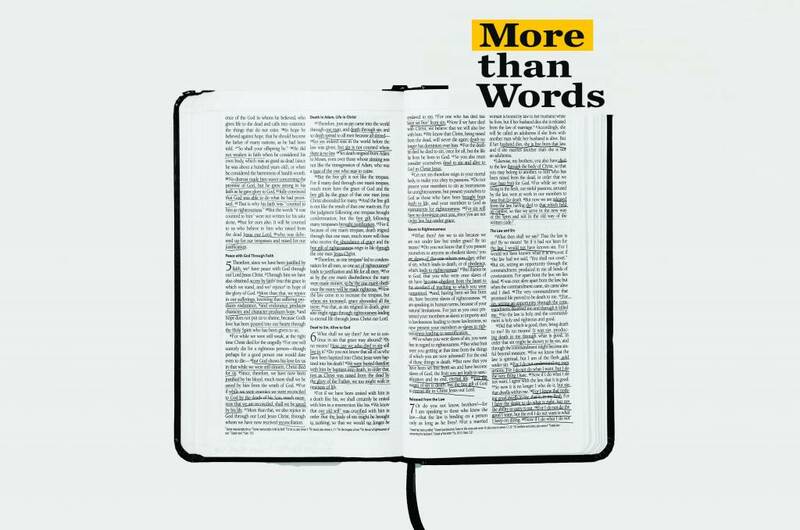 Written over the course of 1,500 years, the Bible is so much more than a big, old book—its pages include life-giving revelation and power, if we know how to read it. In this series, Pastor Robert dives into how you can read the Bible, experience the miracles within it, discover the answers you need, and refresh your hunger for the Word of God!